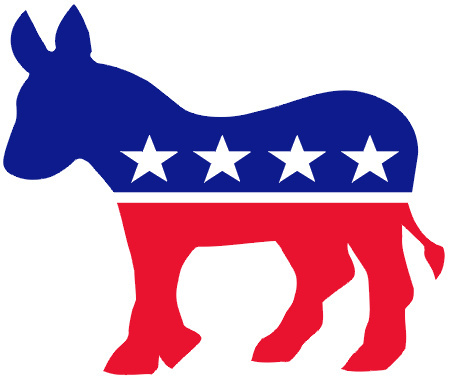 2018-2020 Voting_Membership_Application – to be completed by those wishing to be elected to the Prince George Democratic Committee. 2018-2020 AssociateMembership_Application – for those wishing to participate in and support the Prince George Democratic Committee but are not requesting to be elected to voting membership in the Committee. Use “Indivisible: A Practical Guide for Resisting the Trump Agenda to learn best practices for making Congress listen. This 26-page ‘how-to’ was compiled by former congressional staffers who know how Congress members offices actually work. Read it, share it, discuss it with like-minded people, and implement it.